TWO TURKISH BOWS by Adam Karpowicz. 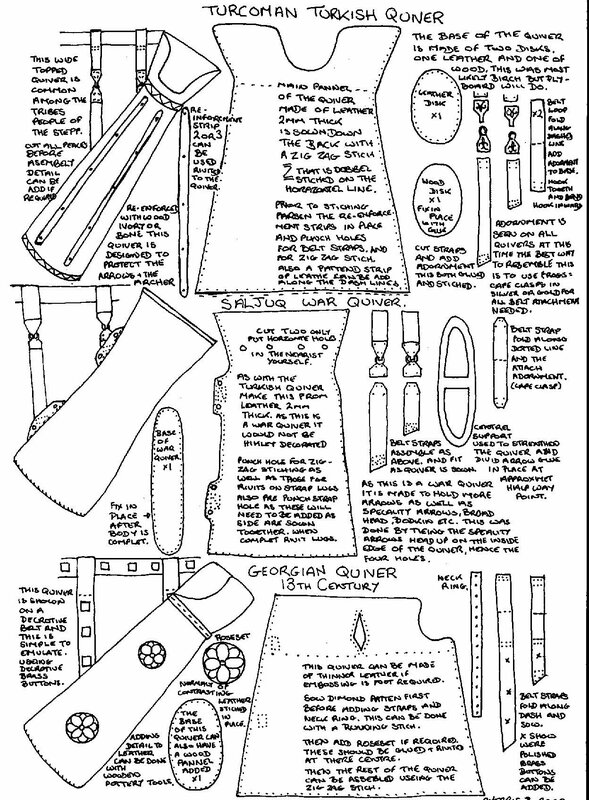 A description with illustration of two modern reproductions of Turkish infantry bows made by Adam Karpowicz. TURKISH BOW TESTS by Adam Karpowicz. 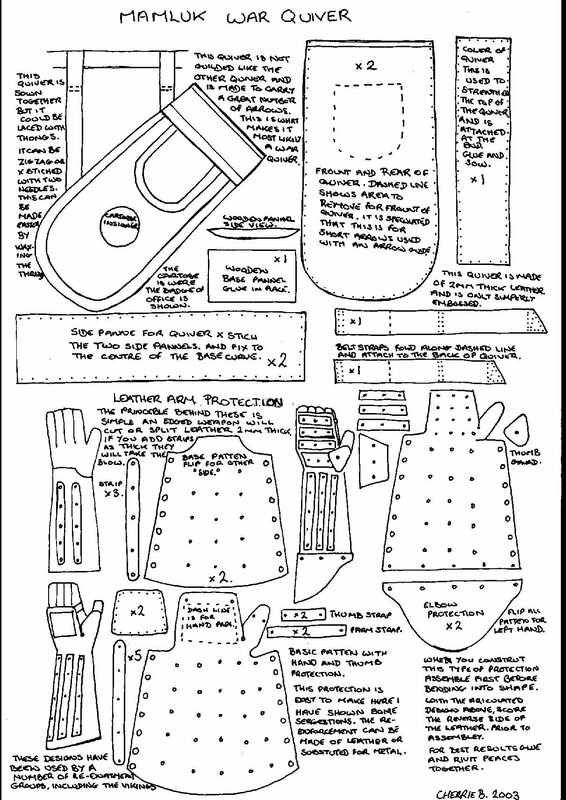 Report on a series of chronometer tests on Turkish horn bows. 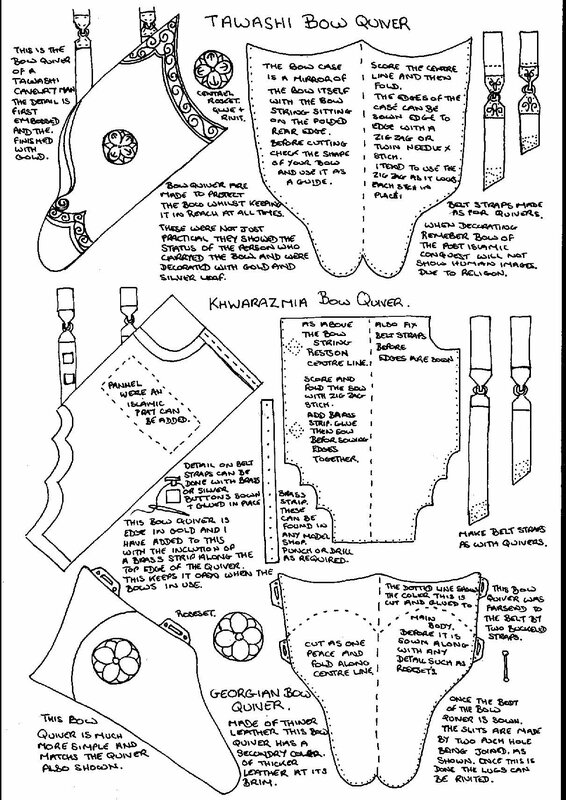 Quiver and Bow Case Patterns by Cherrie Anne Button (Mamluk), (Tawashi), (Turkoman).